Obviously, when I am taking pictures, I always try to achieve something close to perfect exposure. Most of the time I do a pretty good job. Sometimes, I fall in love with a picture that needs a little work though. 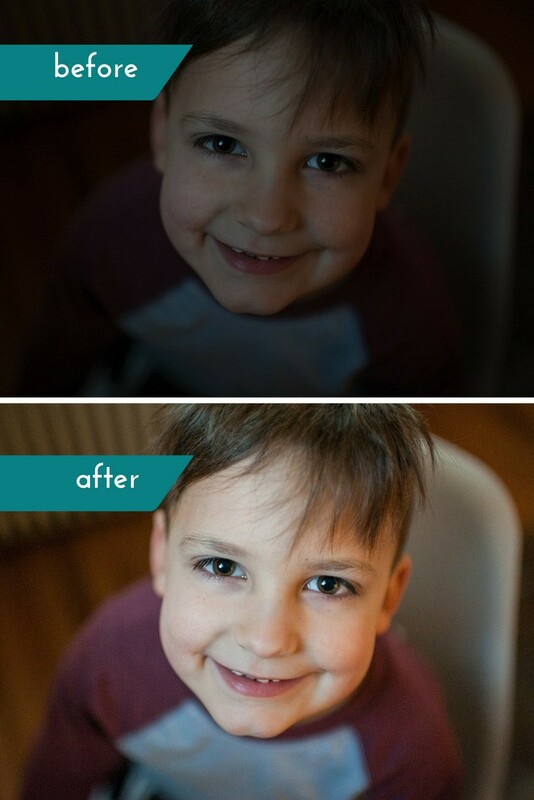 Thanks to Adobe Lightroom, it’s a quick and easy fix to brighten a dark picture. 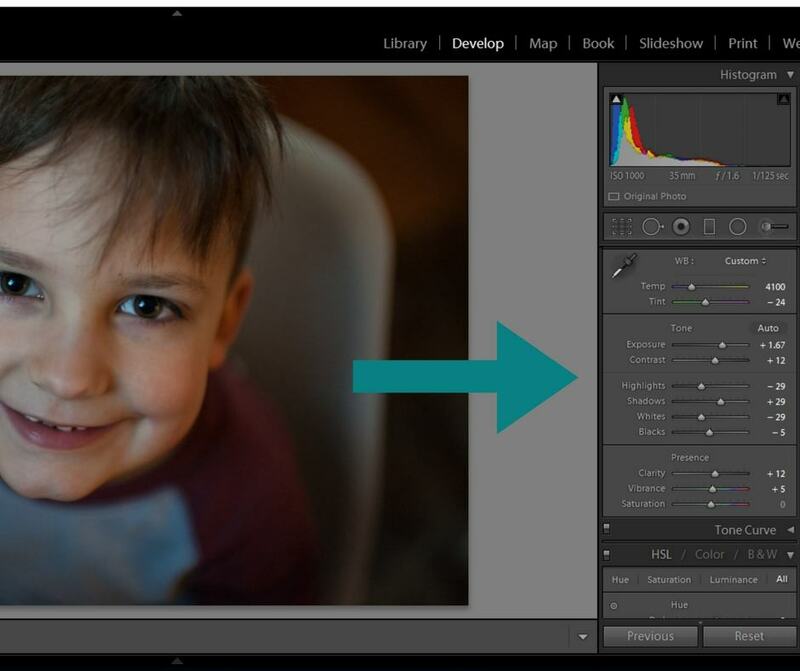 There is so much you can do to your photos quickly, and easily with Lightroom. If you’re curious about its capabilities, check out this post. 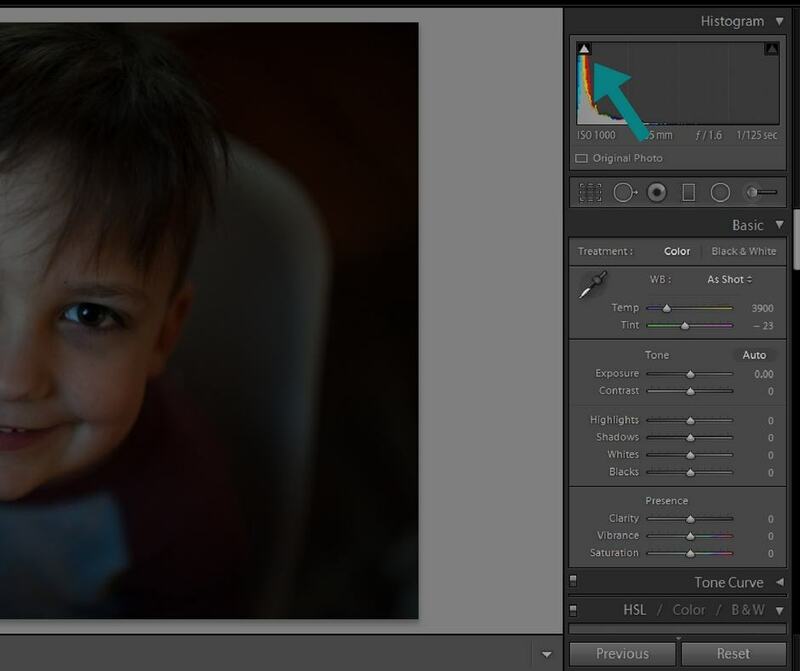 Today, I am going to show you how to fix an underexposed picture in lightroom. 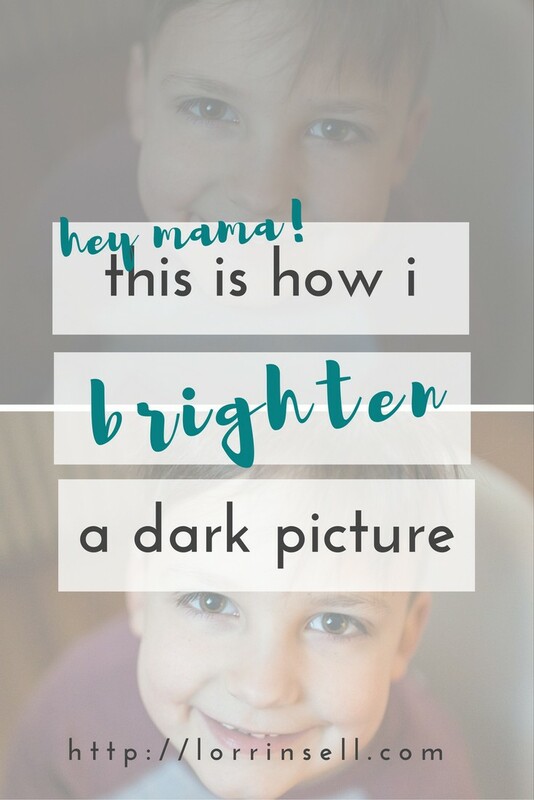 If you take a picture that looks a bit dark to you, or could use a little brightening up, you likely have an underexposed photo. First of all, one way to know for sure that your image is actually underexposed is to look at the histogram in Lightroom. 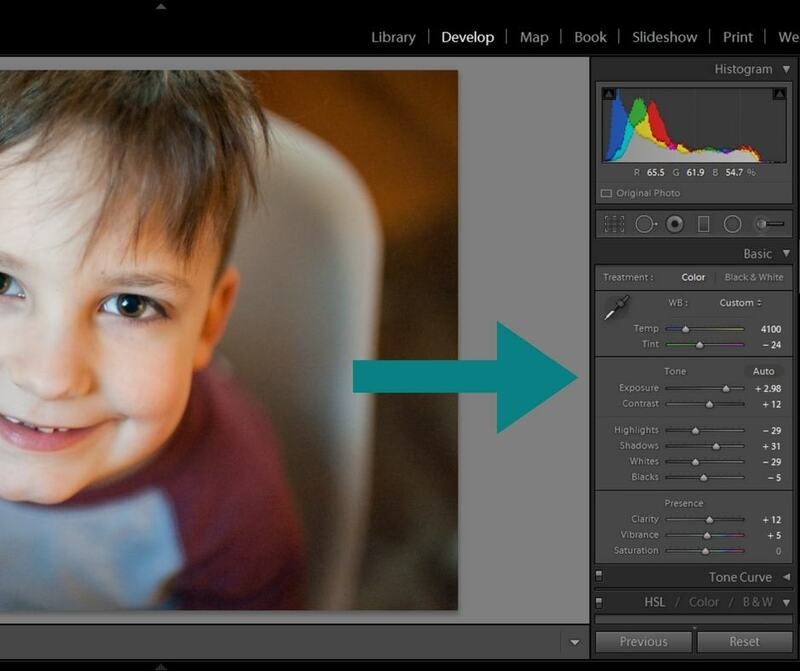 In the develop module of Lightroom, you will see the histogram in the upper right hand corner. When peaks fall on the left of the histogram, you know you have an underexposed image. 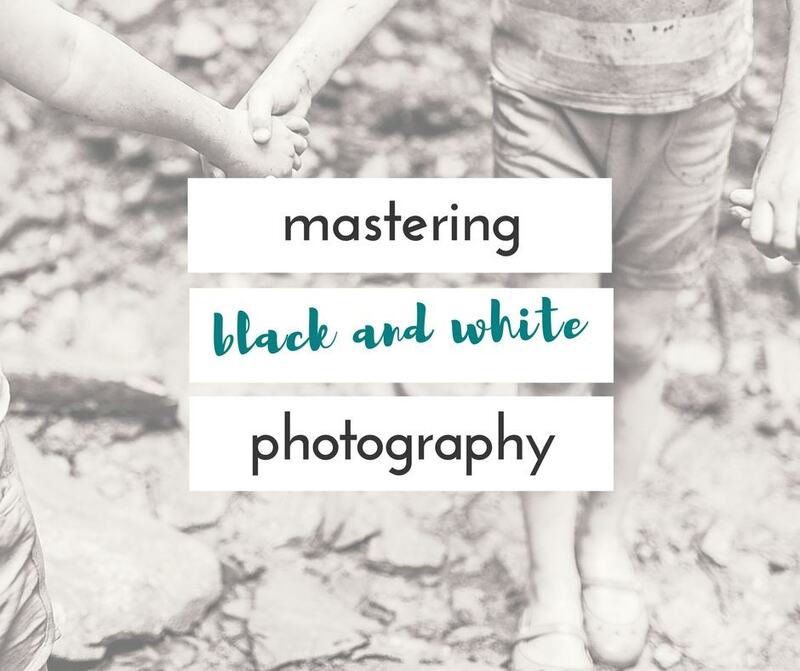 Once you have determined your picture is underexposed (or maybe it’s just too dark for your taste), you can just work your way from top to bottom adjusting the sliders in the develop module. 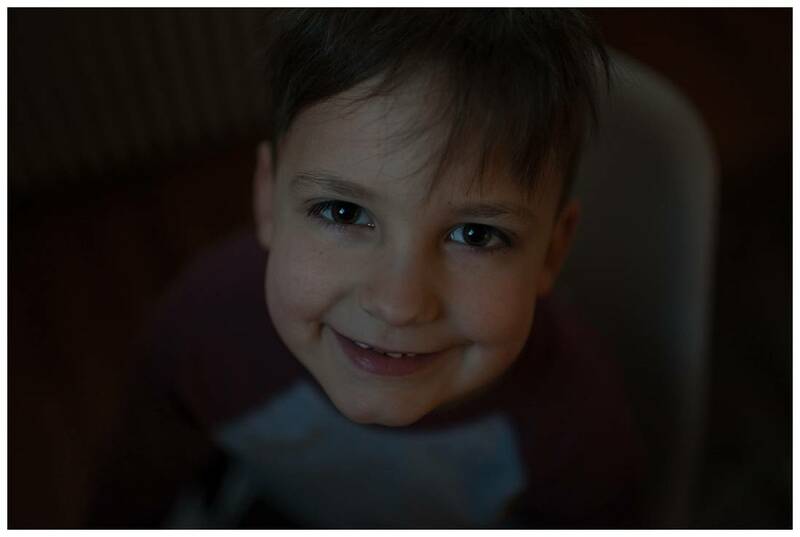 I raise the exposure, bump up the contrast a little bit, and then pull down the highlights and whites to avoid ending up with clipped highlights. That’s it! Super easy, right? Here is how the picture looks now. By the way, how cute does this kid look with that top tooth missing? 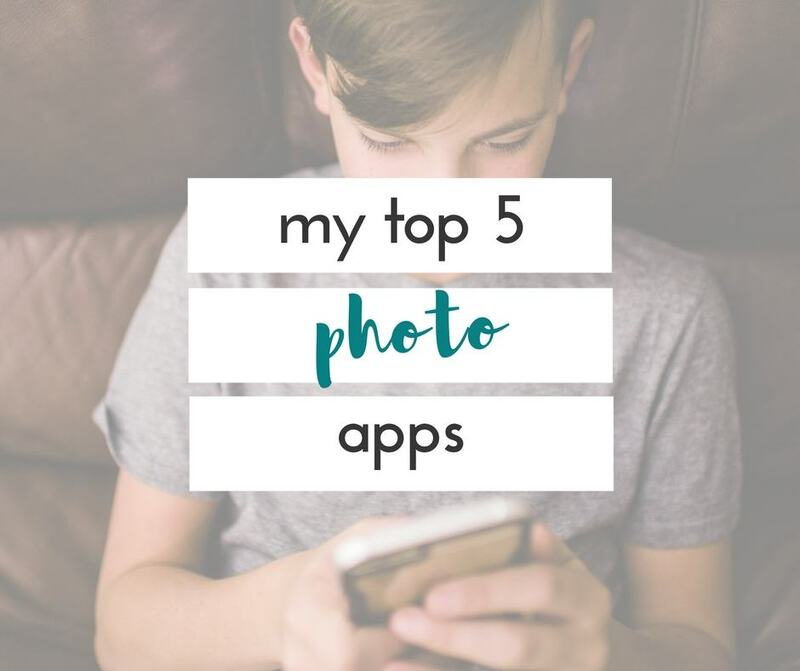 It’s the only reason he agreed to take these pictures for me! 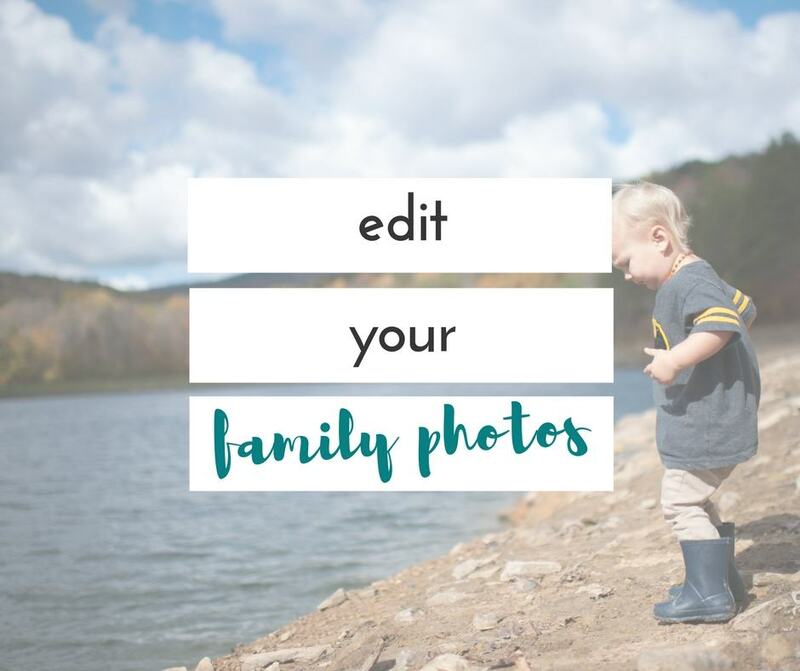 get your list of preset resources & tips and tricks for photographing your own kiddos delivered right to your inbox! yay! your resource list is being sent to your inbox right now!! woot! I love how you photos turn out. They are beautiful! !